When it comes to finding the right pair of athletic shoes, you just can't beat quality design. 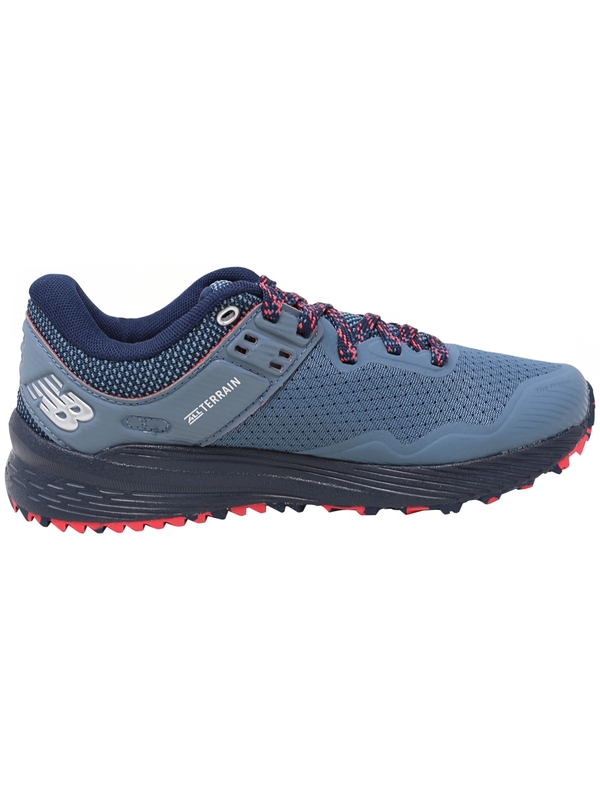 While there may be many different types of shoes to choose from, a great pair of running shoes is specifically designed for just that, running. Design is how New Balance shoes distinguish themselves above the rest. While most people think shoe design only affects the comfort of your feet, in reality, shoe design can affect your whole body. New Balance shoes were meticulously crafted with this in mind. New Balance shoes feature a rubber sole able to effortlessly provide the traction needed to keep you moving forward at full speed while also supplying the flexibility to enable you to move naturally. Additionally, this stylish footwear is constructed with a synthetic fabric able to absorb any excess moisture while creating a light-weight, breathable atmosphere for your feet. The fusion of form and function in New Balance shoes makes them the best athletic shoes for those seeking to unleash their natural potential on the track. Slip on a pair of New Balance shoes and experience the superior comfort and support that New Balance shoes were designed to provide.